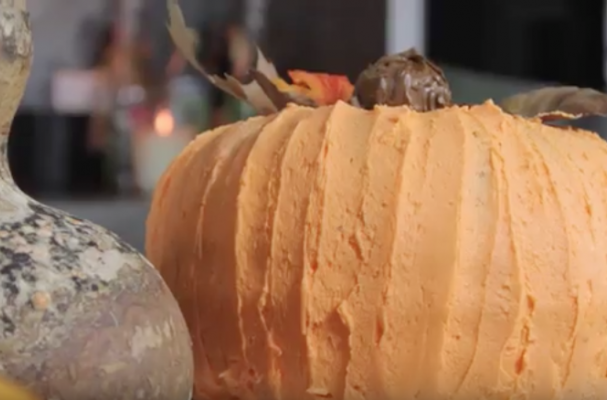 You don't have to be a master cake decorator to prepare this amazing pumpkin shaped marble cake. With the holidays fast approaching, its good to have a plethora of recipes you can reach for that can serve as double duty. This cake can both be part of the decor as well as the sweet finish to a festive meal.